Birth control gives you control. We offer all major methods of reversible birth control. Whether it’s a pill, patch, shot, ring, implant, IUD, condom, or something else, using birth control puts you in control. When used properly, birth control can be up to 99% effective in preventing pregnancy. Birth Control has many benefits. Beyond preventing pregnancy, many types of birth control have additional benefits like clearing up acne, regulating your menstrual cycle, and reducing monthly symptoms related to your period. Birth control options with no copay. 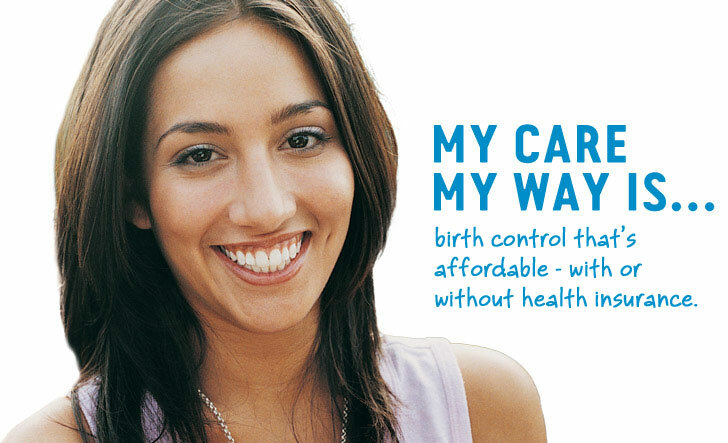 We carry a range of prescription birth control available right at the health center. Some insurance plans may require a copay for certain brands. Birth Control with no copay. 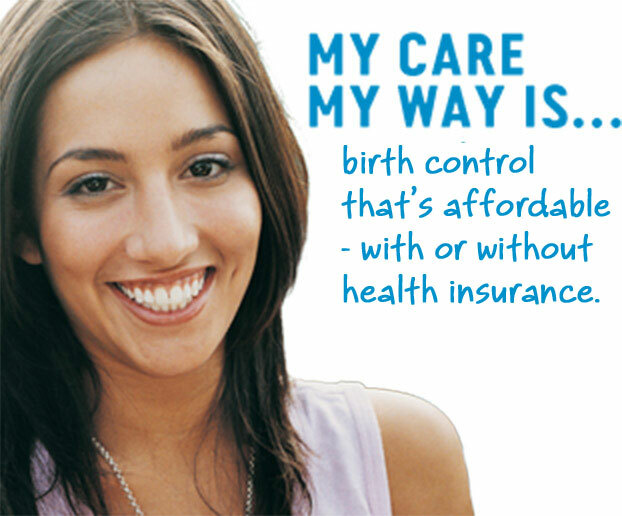 Every insurance plan must cover the full range of prescription birth control methods (pill, implants, IUDs, etc.) for free with no copay. But some plans will require a copay for certain brands, so you should check with the insurer to be sure your preferred brand is covered for free, and if not, find out how much it will cost. If your current prescription birth control brand is not covered by your plan, you may want to talk to your health care provider about other birth control options that are available for free. If you are considering changing your method of birth control, or even changing from a brand name to generics, Planned Parenthood can help you figure out what method is right for you. You may also be able to get your brand covered without a copay if your medical provider explains to the plan that the specific birth control brand you need is medically necessary and that other brands covered by the plan would not be suitable for you. Planned Parenthood health centers provide a wide range of women's health care services including annual well-woman exams; birth control consultations, methods, and prescriptions; emergency contraception and condoms; cancer screenings; clinical breast exams; STD testing and treatment; pregnancy testing; and more. Planned Parenthood is included in a wide range of insurance plans. We accept most commercial insurance plans offered through employers and the Affordable Care Act. We also accept Medicaid and Healthy Michigan Plan. With or without insurance you can always come to us for affordable health care.